The Ukrainian military violated the ceasefire accord 16 times in the last 24 hours, the DPR’s representative at the Joint Centre for Ceasefire Control and Coordination reports on November 4. The Donetsk People’s Republic villages were shelled using mortars and large-caliber arms. Overall, the Ukrainian army fired 20 rounds of ammunition. According to the previous daily report (from 2 to 3 November), a total of 238 rounds of ammunition was used by the Ukrainian army to shell the territory of the Republic. Such daily reports do not contain information about the number of shells used with a caliber less than 12.7mm. In the end of August 2018, the so-called ”School truce’’, an agreement on ceasefire within the Minsk process of Donbass conflict resolution, came into force. 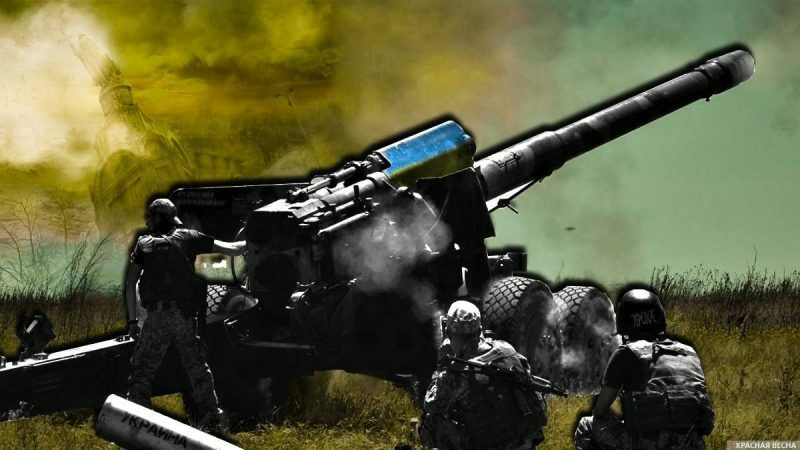 Despite the ceasefire, according to the representatives of Lugansk and Donetsk, the Ukrainian army has been shelling the territory of unrecognised republics indiscriminately.